When Marion E. Wade founded his small moth-proofing company in 1929, no one could have predicted what it would become. As a matter of fact, the business world was probably too distracted with other events of the day to even take note. Newspaper headlines were trumpeting the inauguration of U.S. President Herbert Hoover and later the cataclysm of “Black Tuesday”, which ushered in the Great Depression. Wade, a former minor league baseball player, was a visionary with a strong personal faith. Launching a business in the era of worldwide hardship and depression required exceptional personal confidence and commitment. Wade understood that success would come from placing value on each individual’s worth—for both customers and employees. Wade operated his small business out of his home in an era when banks and businesses were failing. Still, he persevered. The company was incorporated as ServiceMaster® in 1947 and expanded into other services. Carpet cleaning was added in 1952 and became one of America’s first franchise businesses. A decade later, the company took its expertise to the healthcare arena and became a pioneer in third-party outsourcing. 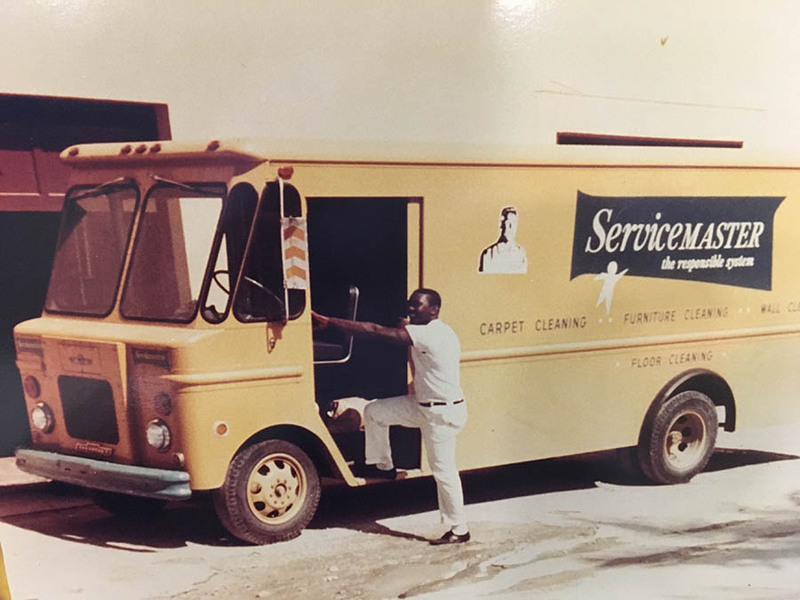 By 1980, ServiceMaster entered the education market and expanded its range of commercial services. 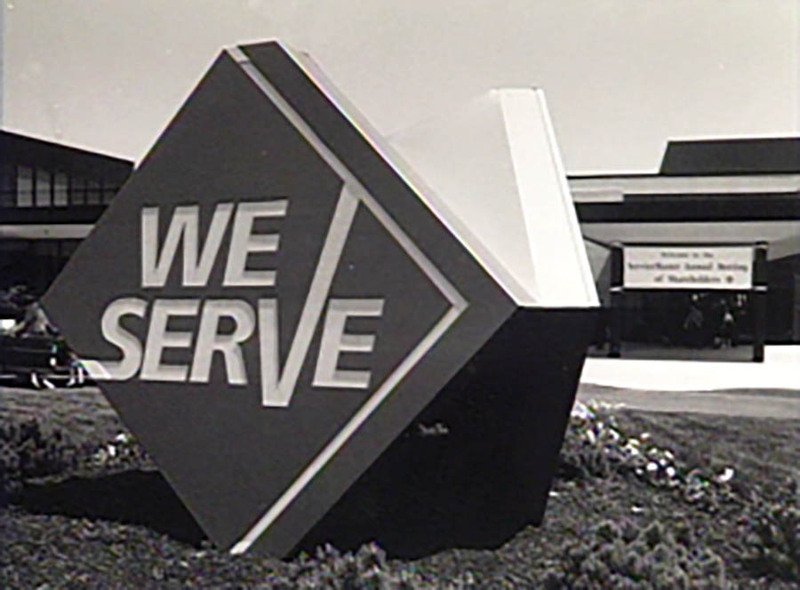 In the 1980s, ServiceMaster built on its original franchise business to form a network of high-quality branch and franchise-based service companies. After being privately held and consolidating its business unit resources with a move to Memphis in 2007, the company then listed publicly on the New York Stock Exchange as SERV in June 2014. AmeriSpec: Providing quality home inspections to help protect our most valuable investment. Furniture Medic: A leader in the repair and restoration of furniture, cabinetry, and more. Merry Maids: The largest network of home cleaning franchises in the United States, caring for thousands of homes every day. ServiceMaster Clean: Providing janitorial and floor care services to homes and businesses around the world. ServiceMaster Restore: Providing residential and commercial disaster restoration services to homes and businesses affected by mold, fire, and water damage. With its recently opened global service center in downtown Memphis, where it supports operations for its international footprint. ServiceMaster proudly supports programs that promote the growth of small businesses, disaster preparedness and responsible home ownership. The company has also established itself as a generous contributor to efforts that improve the quality of life in communities across the nation where its employees live and work. Those employees have a rich history of volunteer service intended to improve lives and build stronger communities. Supporting numerous community partnerships across the U.S. and providing exceptional service to customers is what ServiceMaster is all about.